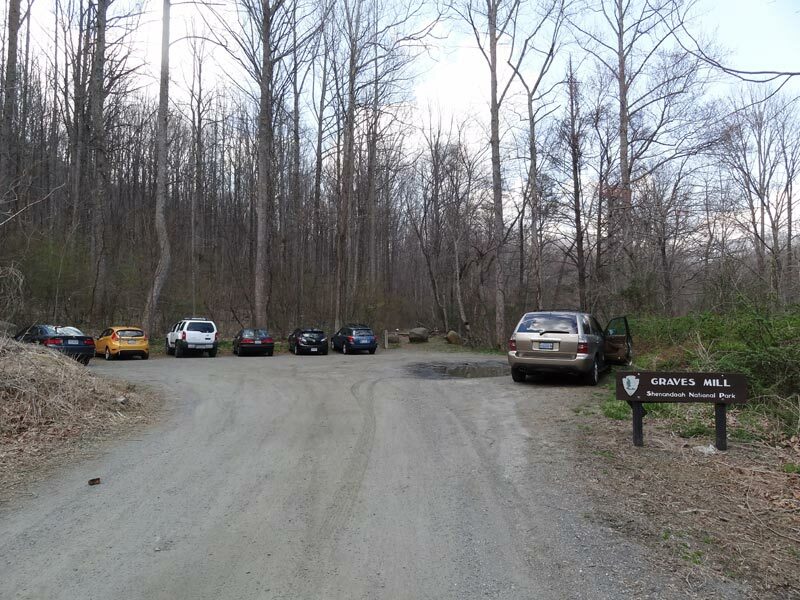 The hike posted here also does a short 0.6 mile out and back detour to the magnificent Jones Mountain Cabin. 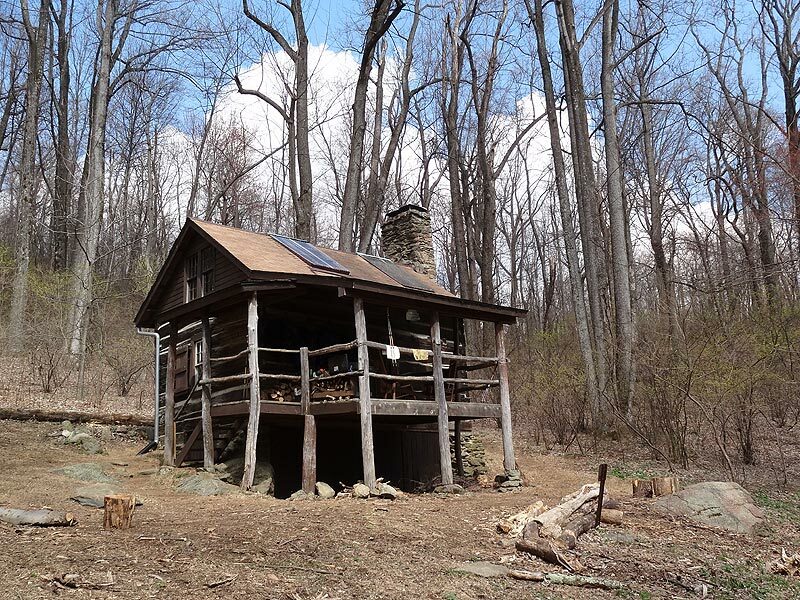 The cabin sits next to a stream that runs most times of the year, and is maintained and available for rent from the Potomac Appalachian Trail Club. From the Graves Mill parking area on VA662 start up the yellow blazed Graves Mill Trail as is stays on the left of the Rapidan River for 0.5 miles to the intersection of the Staunton River Trail. 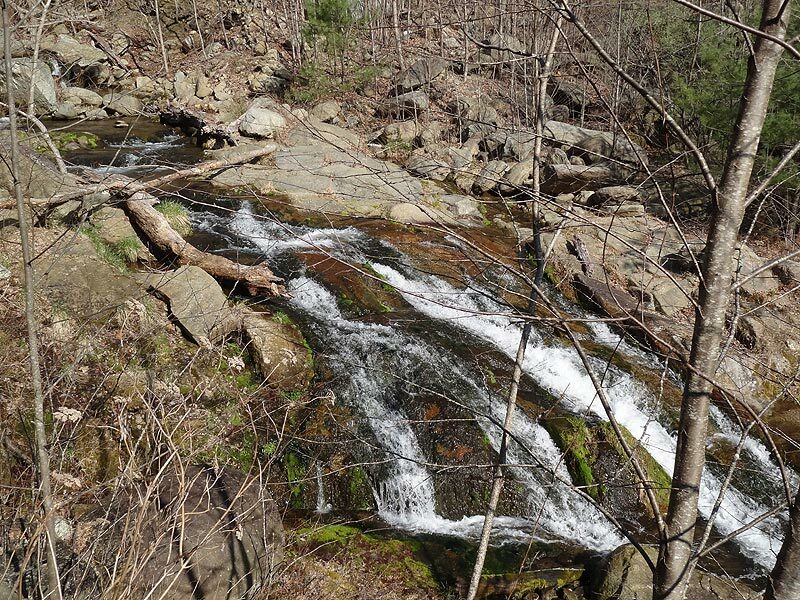 Turn left on the blue blazed Staunton River Trail, and in 0.5 miles look for a small side trail to a set of falls and pool. 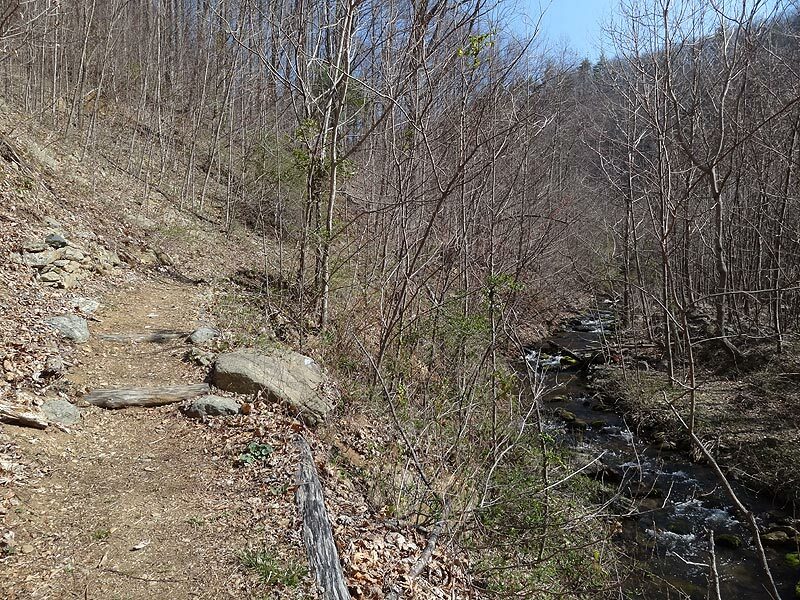 Continue along the Staunton River Trail another 1.7 miles to the intersection of the Jones Mountain Trail. 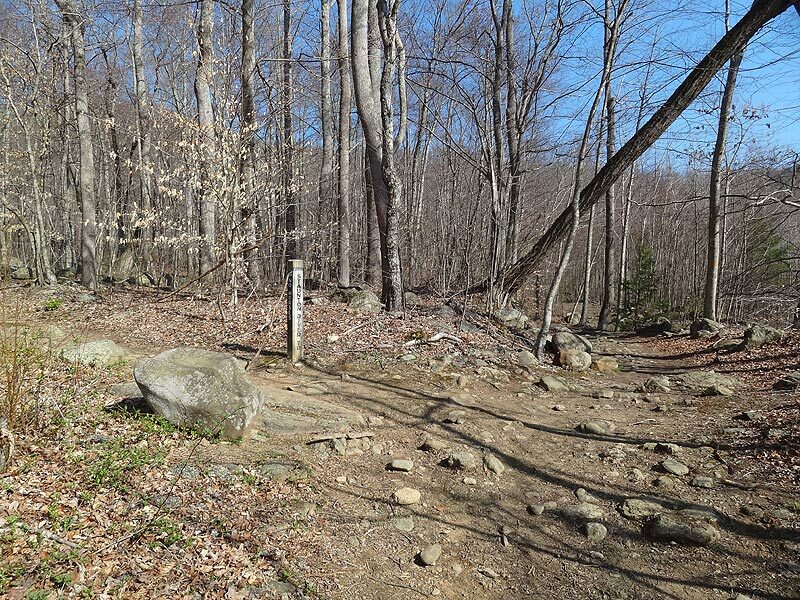 Turn left on the steeper Jones Mountain Trail for 0.5 miles to the next junction, where the Jones Mountain Trail turns left, and the McDaniel Hollow Trail turns right. Turn left staying on the Jones Mountain Trail as it winds around the mountain and passes through a canopy of Mountain Laurel before reaching an intersection where a side trail leads down to the Jones Mountain Cabin. The side trip to the cabin is 0.6 miles out and back, and well worth the extra distance. 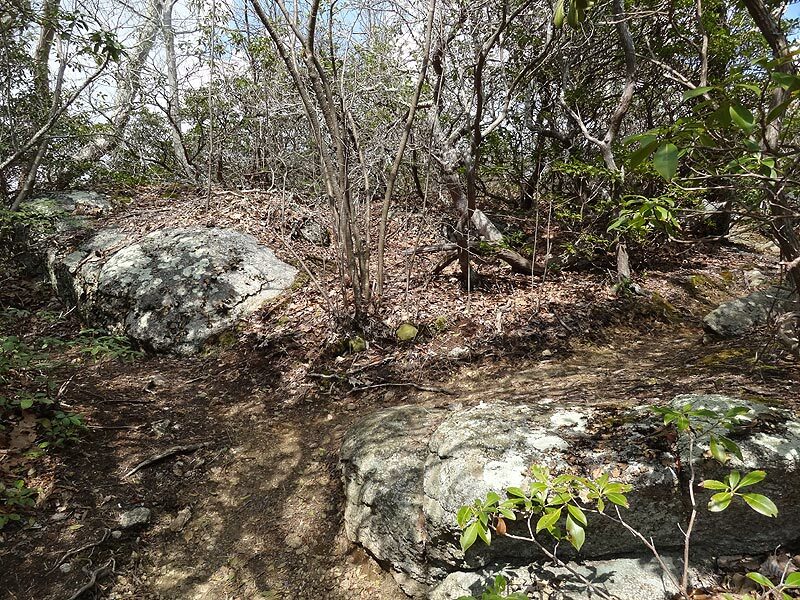 After returning from the side hike to the cabin turn left uphill on the Jones Mountain Trail as it heads around the eastern side of the ridge for another 0.5 miles to the Bear Church Rock rock overlook. 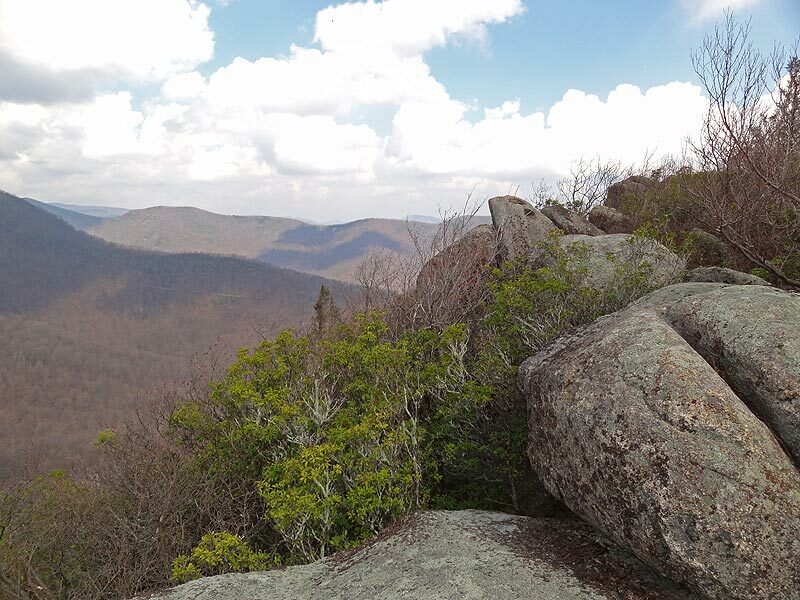 The Jones Mountain Trail continues past Bear Church Rock, so make sure not to miss the unmarked short side trail to Bear Church Rock on the right. From high point of the hike retrace your steps back down Jones Mountain to the starting point and parking area. Such a beautiful hike along an energetic river, through pretty woods, up up up to the gorgeous vistas at Bear Church Rock. My dog and I saw one other hiker, and had the rock to ourselves for a leisurely lunch. 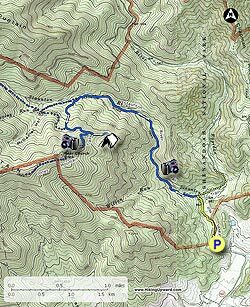 There are some really tough climbs, specifically between the Staunton River Trail and the McDaniel Hollow Trail, and then from the cabin spur intersection to the top. 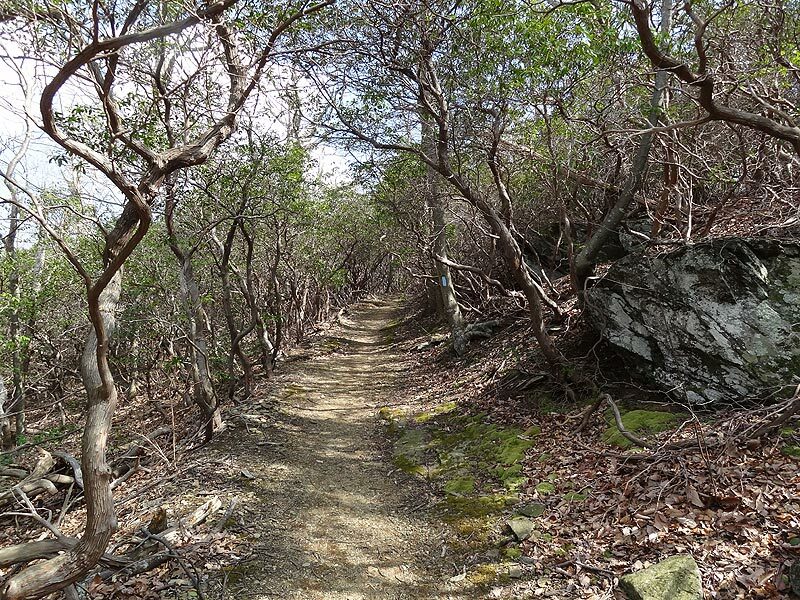 The mountain laurel tunnel wasn't blooming yet today, 5/14. The trip to the cabin isn't that exciting unless you have a thing for cabins. 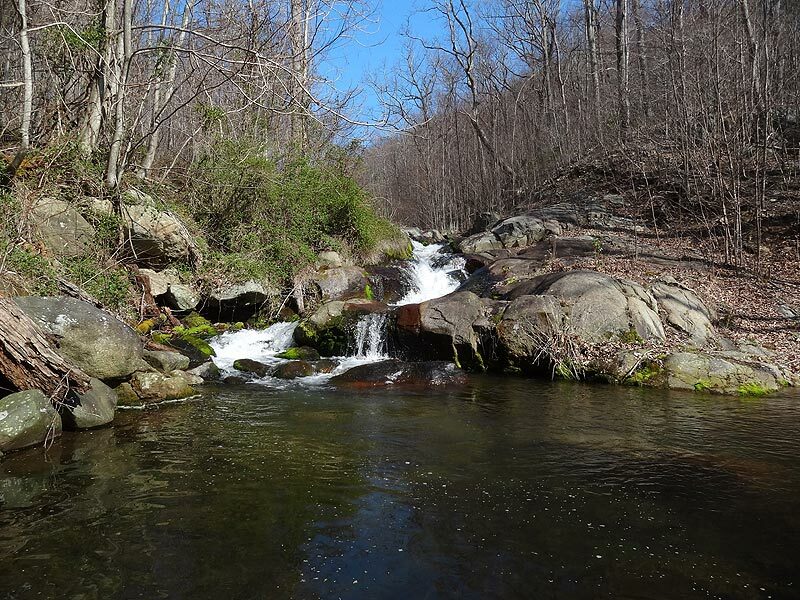 There are a few easy-to-reach fantastic swimming holes along Staunton River Trail. Did this hike on a Sunday. Arrived at 1000 and parking lot was almost full (9-10 cars). However, saw almost no one on the trail. The views are not spectacular the ascent is mostly gradual. I agree with the other reviewers - skip the cabin (it's a cabin in the woods, no view, nothing to see). Wore trail runners, no problems. Enjoyed the workout but won't hike this again. Great hike! The trail head was easy to find, and the trails are well-marked. Saw maybe 10 people during the hike. The climb to the summit was definitely a workout, but not as difficult as say, Old Rag. The summit was beautiful and a great place to enjoy lunch and a view. We did do the out and back to the cabin and enjoyed it. 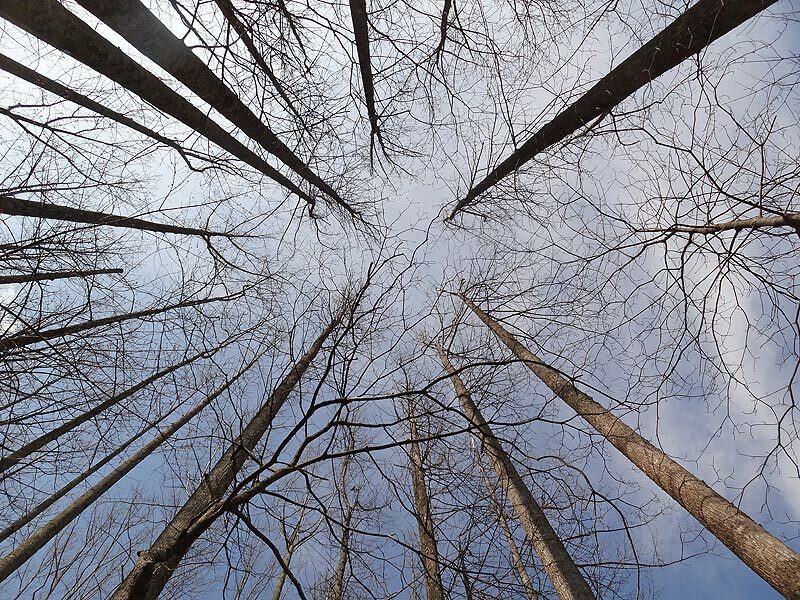 It would be a beautiful hike in any season! Also- if one of your important metrics is "proximity to a post-hike celebratory drink"- there's a great winery (Early Mountain Winery) and excellent brewery (Bald Top Brewing) within a ten minute drive that are well worth a visit! Decent hike. The first .5 mile along the river is pretty crowded with people fishing and playing in the water. 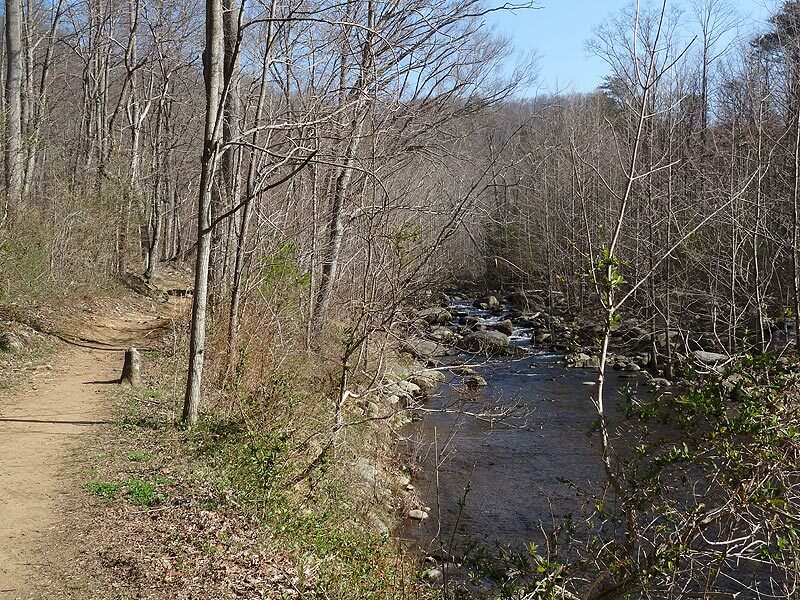 Once you turn up onto Staunton River Trail, the crowd disappears. The stretch from there to the turn off on Jones Mountain Trail is pretty pleasant. It is a gradual ascent and you follow the river. 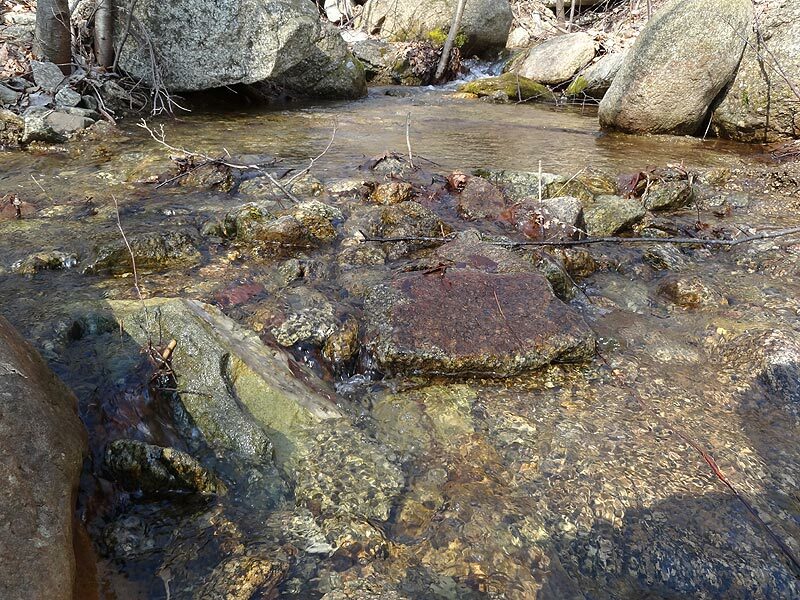 There are numerous little falls and pools to explore right off of the trail. 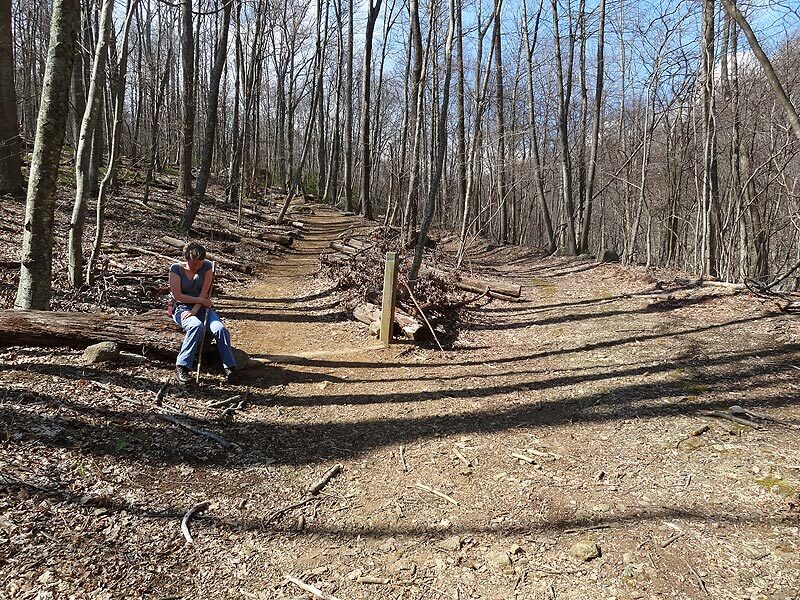 However, once you turn onto Jones Mountain Trail, it is super steep and fairly difficult. Just as you think you are getting close, you round another corner and find a set of switchbacks. 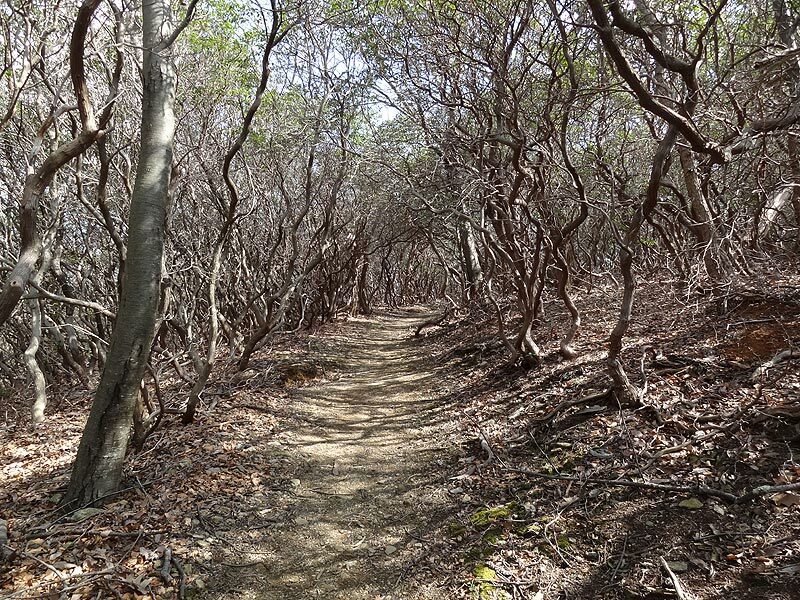 The mountain laurel tunnel was the only highlight of this section. I did not go to the cabin as I've seen many cabins and was on a bit of a timeline. Finally, you reach the view. While it is nice, there are many other nicer views in Shenandoah, and the surrounding valley area, that are much nicer and require less mileage and elevation gain to get to. You are on a point facing southeast and ALMOST get views of the valley to the west if you scramble along the rocks to the south a bit. 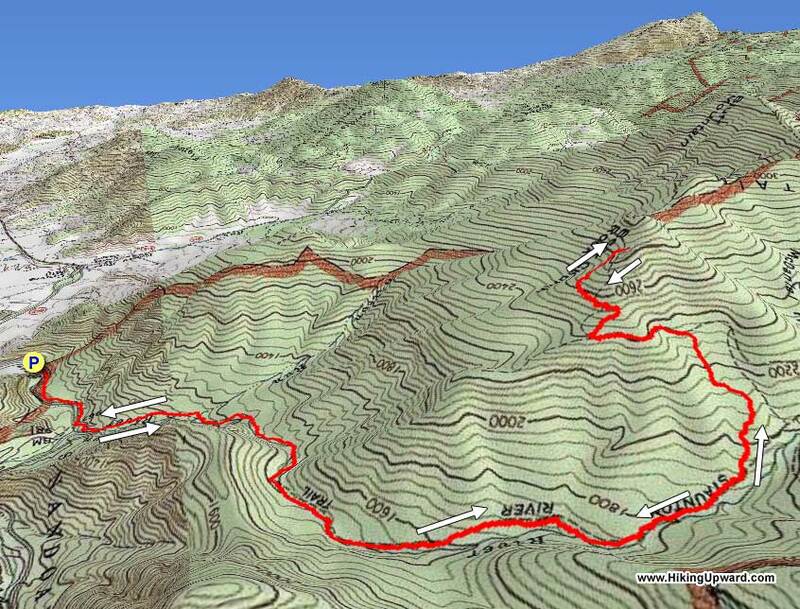 If you did get 180 degree views looking east, south and west, my rating for this hike would definitely be higher. Hike ends at beautiful rock outcropping. First half is gradual incline along river. Second half is steep. Definitely SKIP the side hike to the cabin. Mid February - Photo courtesy of Karl H.